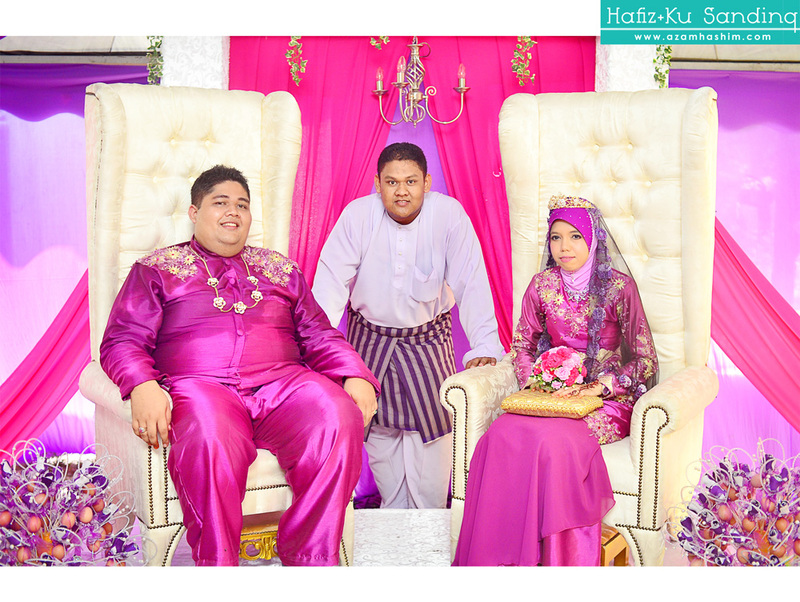 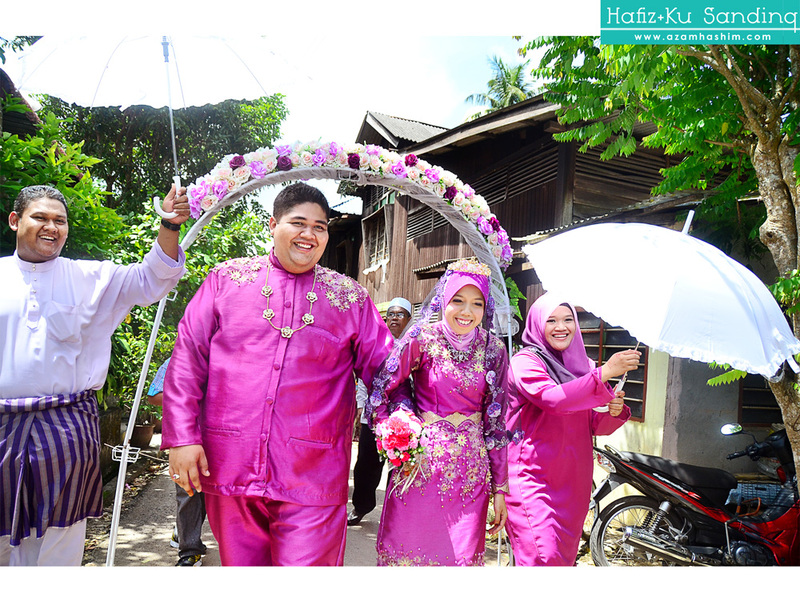 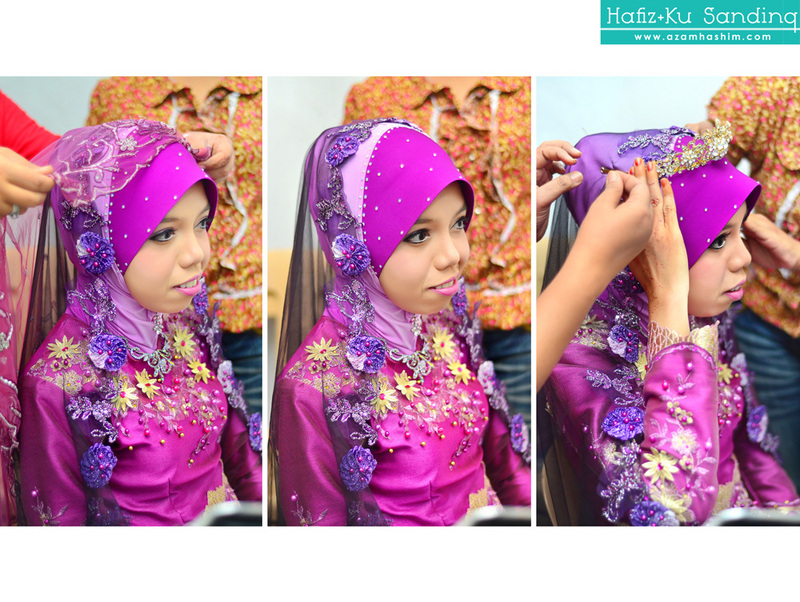 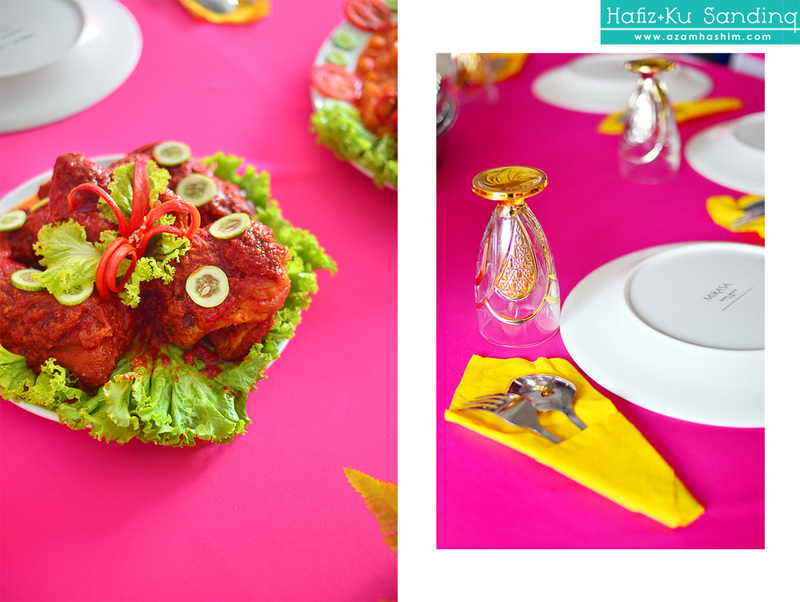 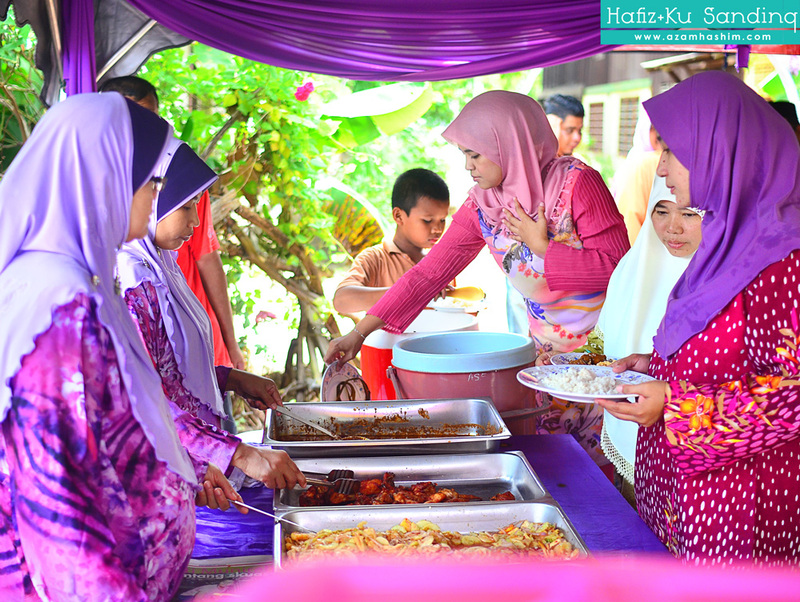 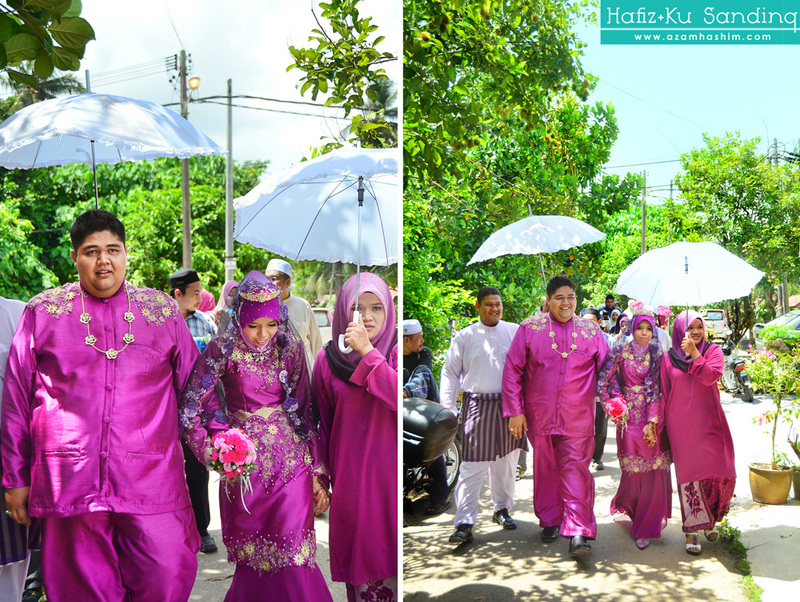 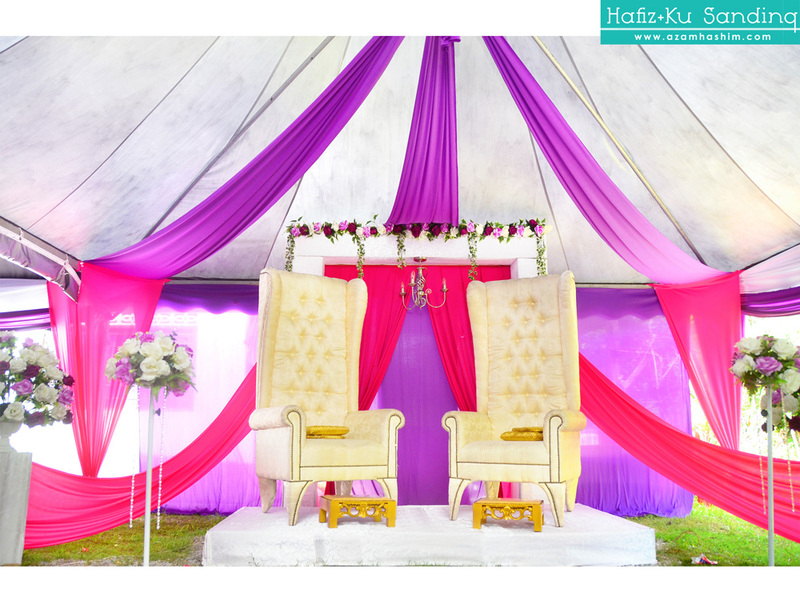 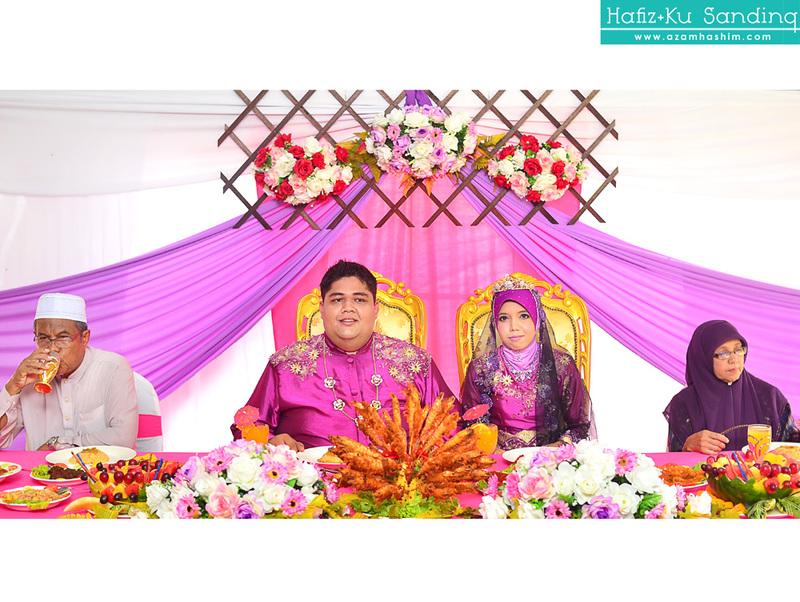 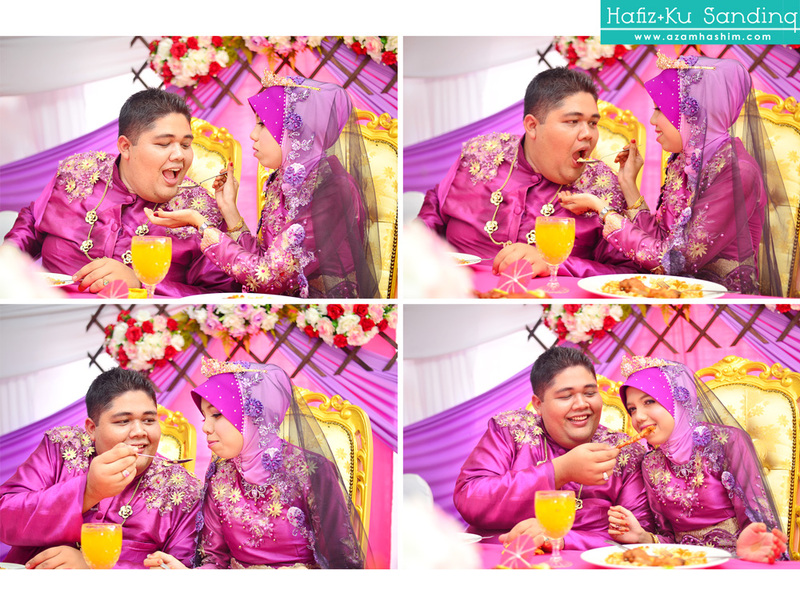 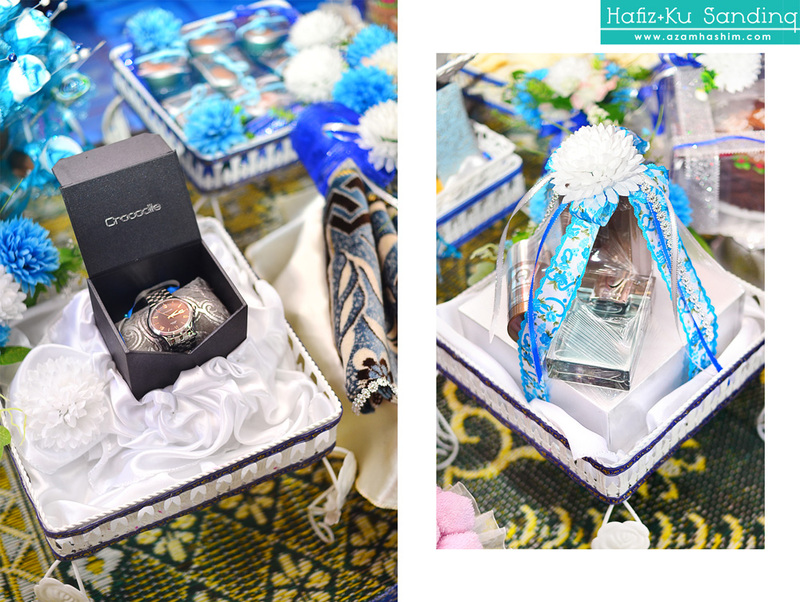 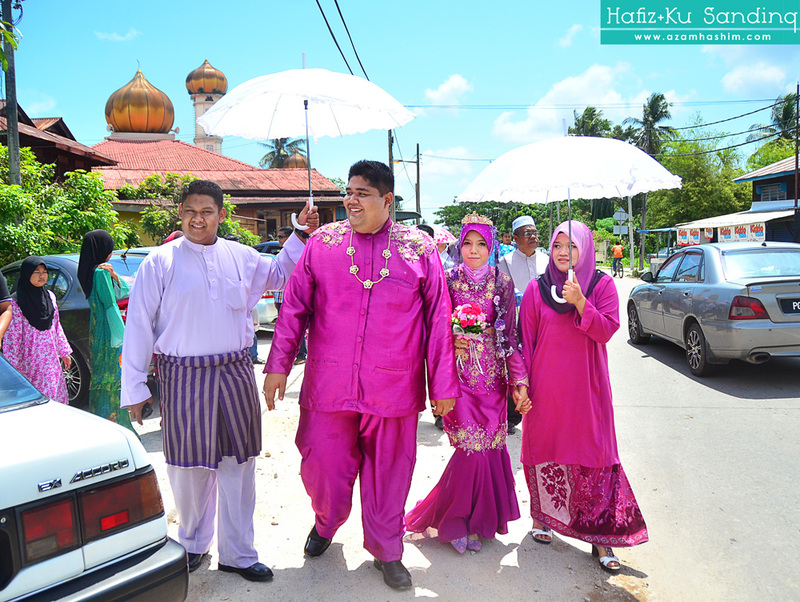 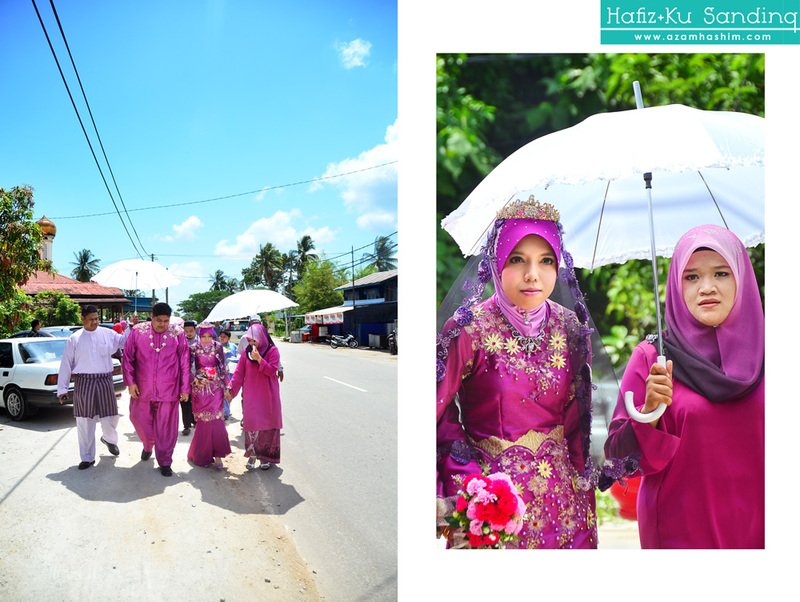 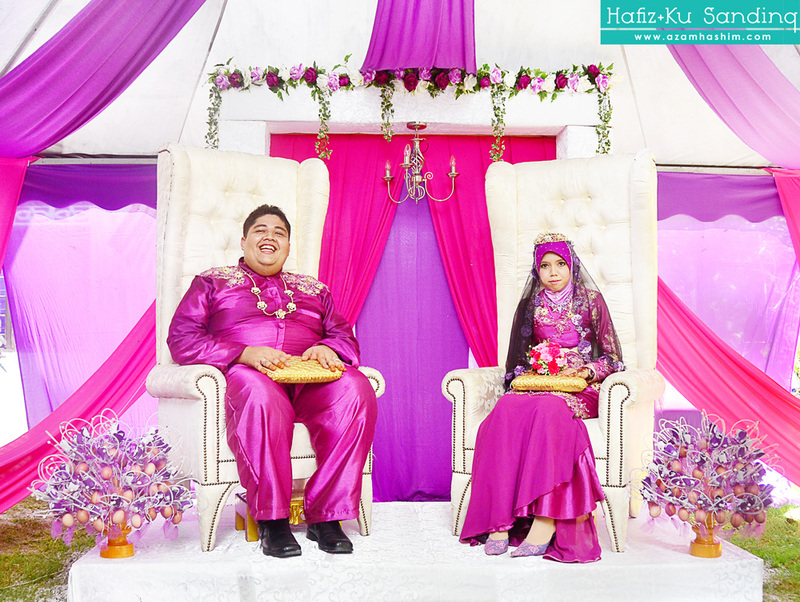 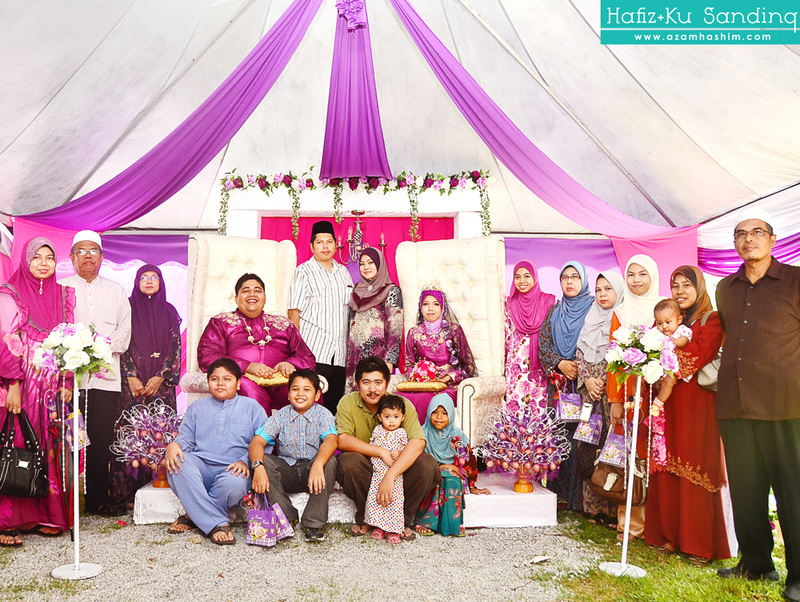 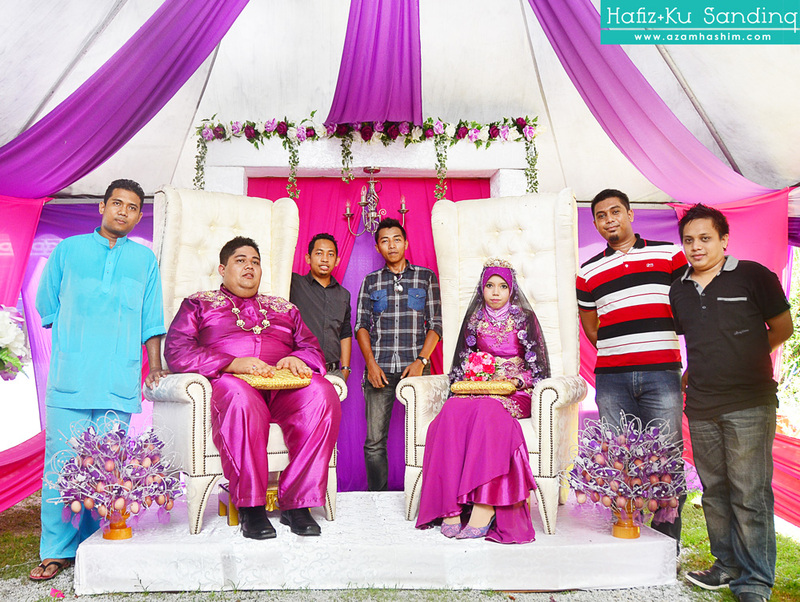 This entry brought me to Penang to document the reception of Hafiz and Ku Safirah. 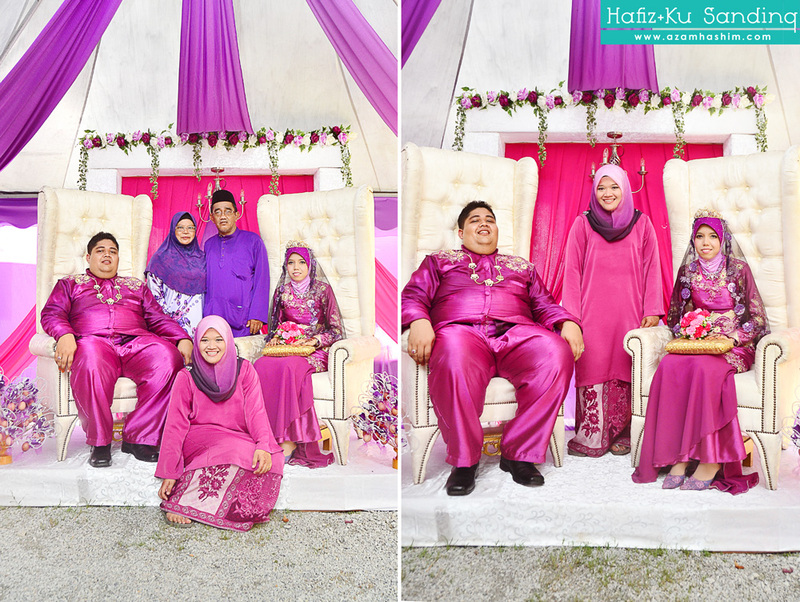 They hold a simple wedding but I can still feel the happiness and joy shared throughout the whole session. 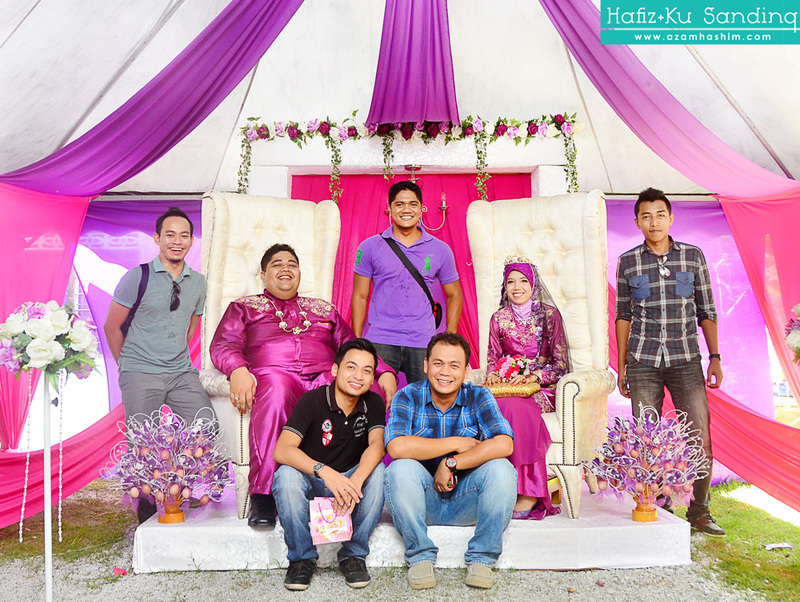 Meriah!